Hills. We got ’em, but how to pace them? 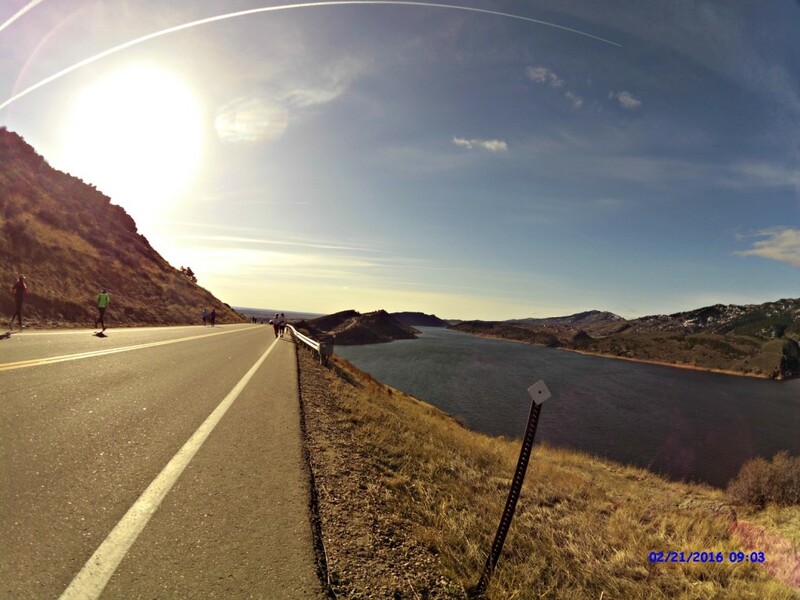 The Horsetooth Half is beloved locally for many reasons. Yes we throw a great post-race party. Yes, the course offers incredible views. But perhaps above all, we love an early season challenge here in Colorado. And we’ve got the hills to offer you just that challenge. Hopefully you’ve begun incorporating hills into your training program. And hopefully you’ve been focusing as much on the descents and strengthening your quads as you have your climbing chops. 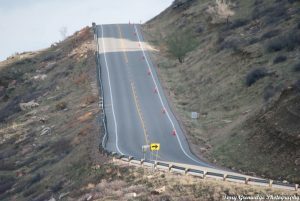 After all, Horsetooth is a net-downhill race (915′ up, 1,150′ down). 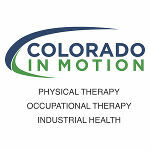 If you’ve got questions about downhill running form and techniques, be sure to join us at New Belgium on March 12 for a presentation from Colorado in Motion’s Tim Flynn on just that topic. 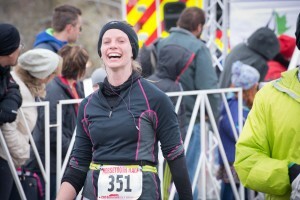 But what about pacing a race with so much elevation change? Clearly your mile splits are going to vary significantly over the hills of the first 8 miles, so our best advice is to pace your race based on perceived effort rather than specific mile splits. However, to give you an idea of how those splits might look through the first half of the race, we’ve created a per-mile pacing guide based on the experience of co-race director Pete Stevenson at the 2009, ’10 & ’12 runnings of the race. 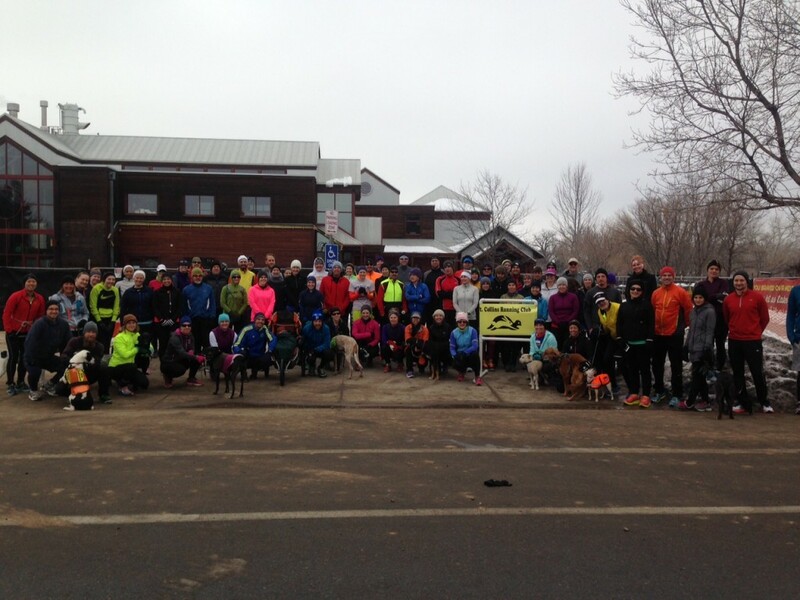 The 2017 Horsetooth Half RunningU Training Program will officially kick off January 15 with a run from the New Belgium Brewery, followed by drink specials and a training presentation from Colorado In Motion. 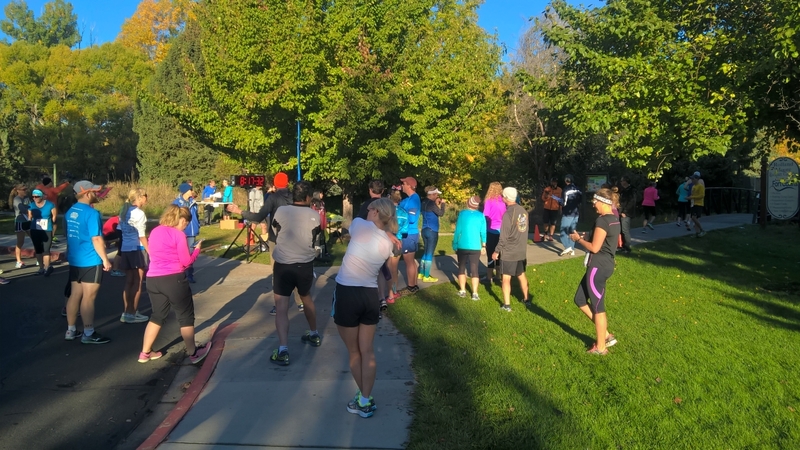 The Sunday before the official kick-off to the Horsetooth Half training season, we’ll be gathering for a ‘soft launch’ at Edora Park for the Fort Collins Running Club’s Tortoise and Hare 8k race. Details for the free 14-week training program have been updated on the race website, and like last year there are two programs to choose from. 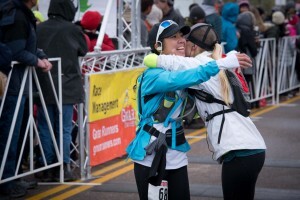 The Beginner Program is designed for participants new to running or new to the half marathon distance. 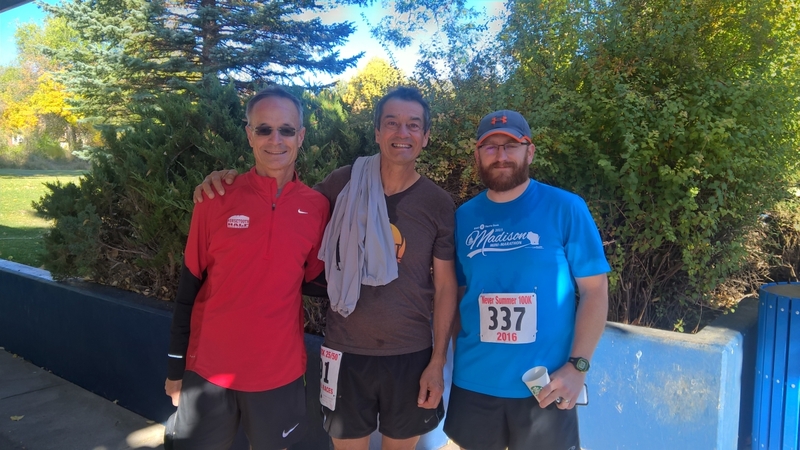 The Intermediate Program is designed for runners with a couple of half marathon finishes under their belts and who are looking to improve their times. A 14-week training program, gradually increasing weekly mileage. 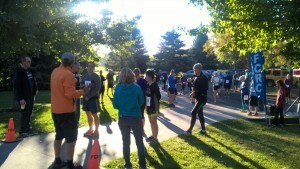 Group long runs every Sunday, which alternates between New Belgium (flat) and the race start by Hughes Stadium (hills). Post-run informational sessions at New Belgium Brewery from Colorado in Motion, previous race winners and other race partners. Peer/mentor support and motivation through a closed Facebook group and email list. 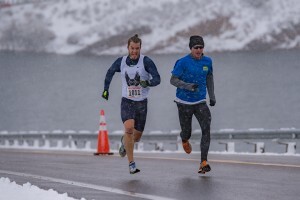 Details for the two programs and the weekend long run and presentation schedules can be accessed from the Horsetooth Half Training Page. 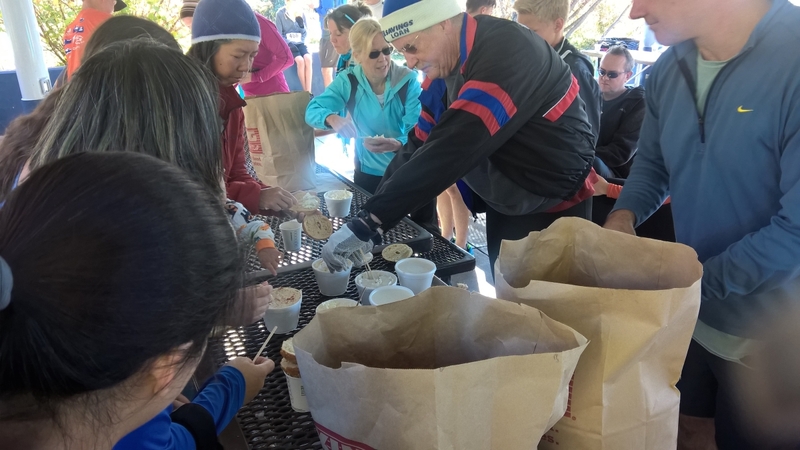 All weekend runs are free and open to anyone, but we encourage you to register for the program if you’d like to be included in the peer mentoring benefits, midweek group run opportunities or just want to get to know your half marathoners in training better. We had outstanding weather for the 4k kick-off to the seven-race Tortise & Hare (T&H) series last Sunday, with over 150 runners coming out to enjoy the beautiful morning at Rolland Moore Park. 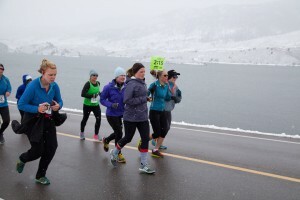 The T&H races are used by many as part of their build-up to the Horsetooth Half Marathon, with the January-April races incorporated into the official training program. Under the handicapped format, everyone – no matter how fast or slow – has an equal shot at winning. The real emphasis though is on fun and community. 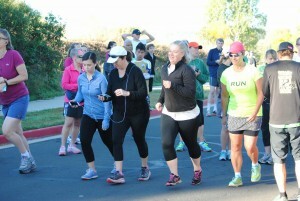 The next race is a 5k on November 6 at 8:00am starting and ending at Spring Canyon Park. We hope to see you out there!